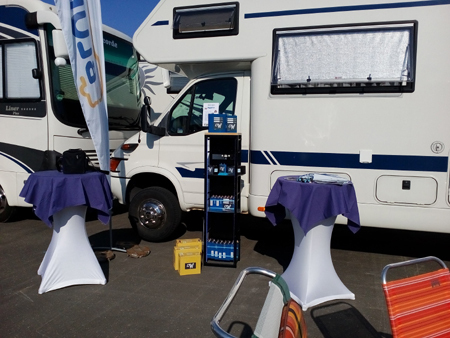 LTW battery visited meeting of Czech club of Concorde recreation vehicles owners at Schlüsselfeld-Aschbach. Celebration of Concorde Reisemobile Gmbh. Company anniversary were very nicely organized, full of pleasant people and we were honored to show our superior Lithium battery technology there.